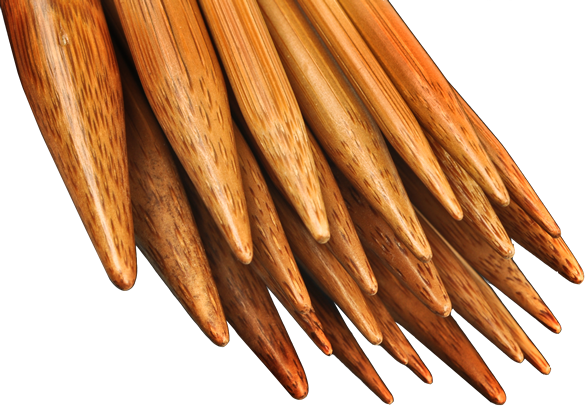 These 4″ (10 cm) hand-crafted, patina tips are made of Moso bamboo. The copper, nickel-plated join is crimped and glued to ensure a secure connection. 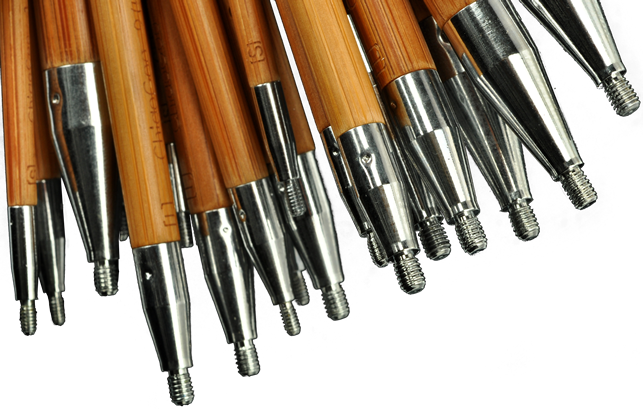 The size is laser imprinted on each tip. Use these 4″ (10 cm) tips with our 8″ (20 cm) cables to make a 16″ (40 cm) circular. SPIN tips can be used with TWIST red cables.